God of the impossible. This theme stood out to participants of a Translation Awareness Workshop at two of their morning devotions. 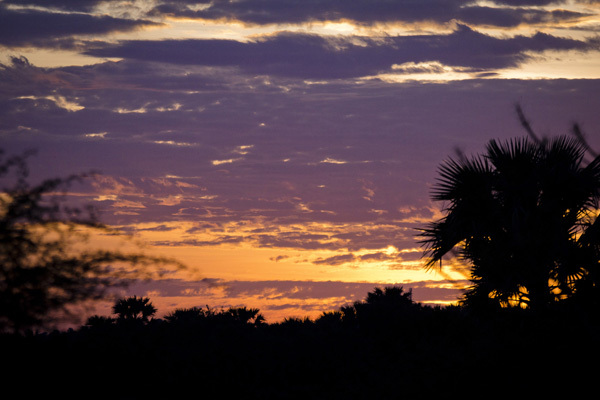 The first passage told of God’s miracle of stopping the sun to bring about victory for the people of Israel. The other told of an even greater miracle: Jesus born as the living Word in human flesh. 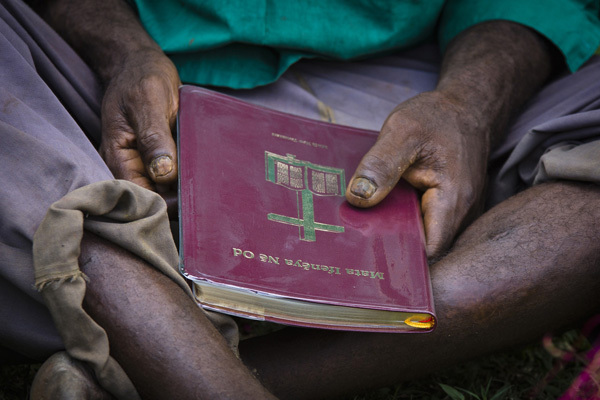 For five small Tonda language groups in the Morehead District of Western Province, Papua New Guinea, producing a Bible translation is also something solely achievable through the God of the impossible! Currently they have only trial alphabets in the vernacular. Still, they have faith that one day they will have God’s Word in their heart language. Twenty-six tribal leaders representing four of the five Tonda languages gathered to learn about Bible translation. They did an interactive survey of local languages, learned basic translation principles, and wrote a few phrases in their dialects. Afterwards, the group brainstormed about what genres of literacy books would be appealing to their communities. Another means of communicating new ideas was drama. In one skit, the group formed a chain of people across the front of the room, demonstrating that many different roles are needed to complete a Scripture translation. Whether by working in the gardens, repairing bicycles for transportation, or praying, everyone in the community can help! 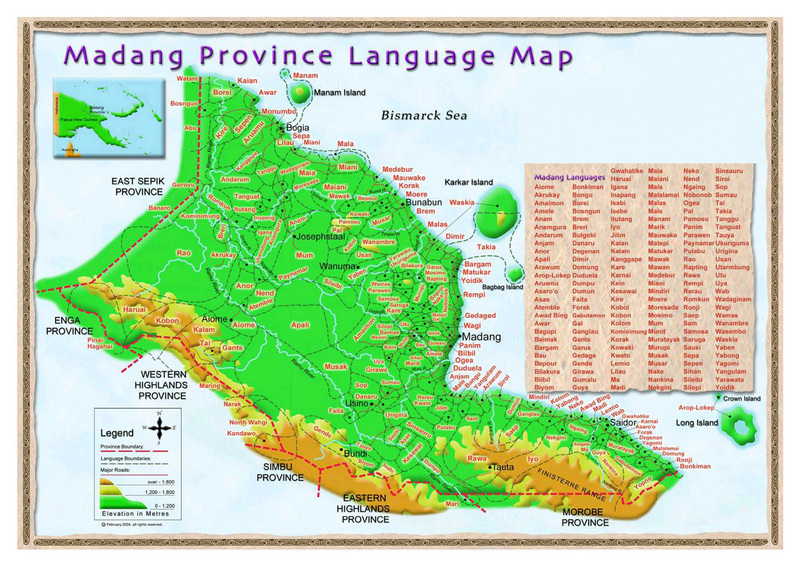 The representatives from the Tonda languages have now returned to their villages to communicate their enthusiasm for mother-tongue Scriptures. They want to see Bible translation happen for the sake of younger generations, and with their help. The group chose the topic for the next workshop: Culture Meets Scripture. They want to know what the Bible says about marriage practices such as sister exchange, pig feasts, and multiple wives. Other topics that pique their interest are biblical teachings on burial rights, sorcery, and garden magic. One leader summed up their time together by saying, “We appreciate this good knowledge and we look forward to the next things to be achieved.” Depending on the God of the impossible, the Tonda people are eager to continue on the path to Bible translation. When the Scriptures are understood in one’s heart language, there is a breakthrough in understanding. Ideas that had been heard in a second (or maybe third) language suddenly take on new meaning as the familiar words that express these thoughts, now have deep meaning and a clear context. As churches begin to read the heart language Scriptures in the assemblies mother tongue, and teach its meaning, it implants a strong desire to study it more. 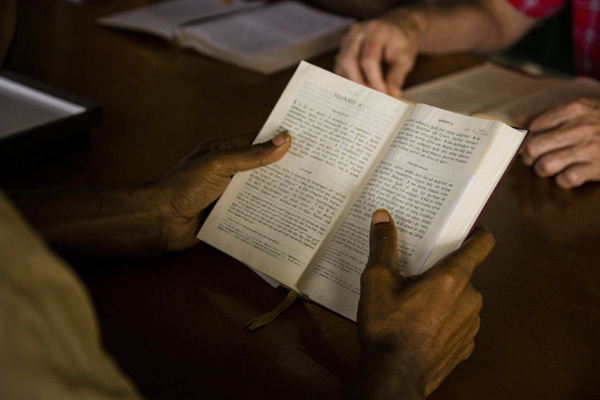 Pray that the impact of all newly created Papua New Guinean Scriptures have deep and meaningful impact wherever they are read. For almost 300 language groups in Papua New Guinea, you can’t say “Look in here, it’s in the book!” Why? Because with over 830 languages in the country, there are still language groups that haven’t had a translation project started. To put that in perspective, Madang Province comprises an area about the size of the state of Maryland in the United States. Yet it has has over 160 languages! In the picture above, the Marik Language group from Madang Province has the New Testament completed! 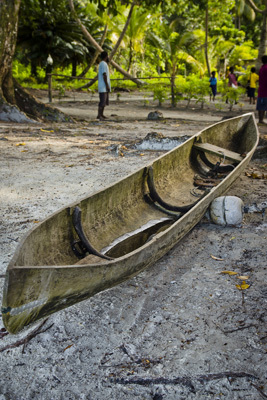 Pray for the remaining language groups in the Madang Province still needing a project and praise Him for the Marik New Testament that is changing lives and impacting communities. 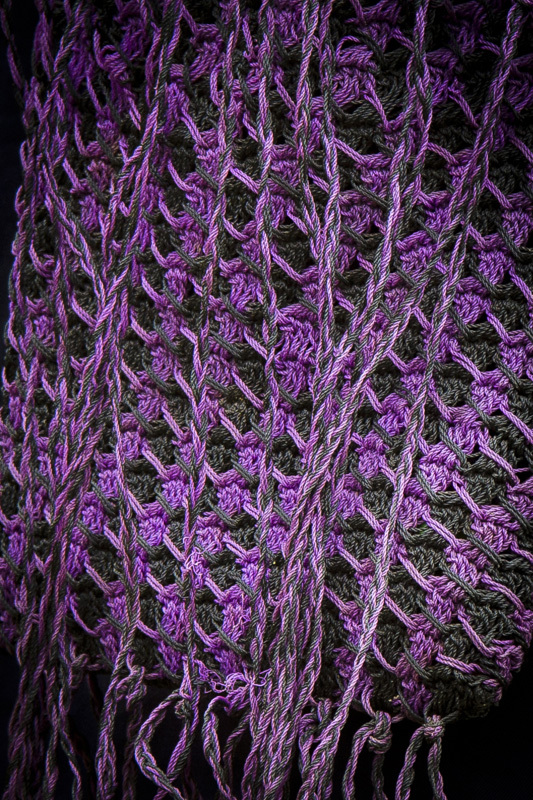 This Papua New Guinean bilum (string bag) is a great representation of how Scripture and culture can come together in a wonderful way. While culture may have a unique understanding of life, when it meets the Scriptures, it blends together to become a beautiful work of art. Bible translation without an understanding of the culture it is being integrated into, is easily misunderstood or rejected. But when the Scripture is viewed through cultural lenses it becomes real and vibrant. The meaning becomes clear. 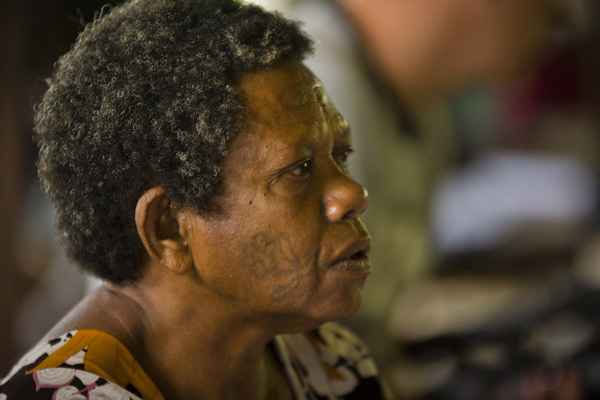 Pray as translators work in PNG cultures, they can learn the cultural nuances, in order to make the Scriptures come alive. Translation is a demanding task. One of the academic requirements is an understanding of Greek and Hebrew. In Ukarumpa, Papua New Guineans begin the process of understanding these languages in order to participate in the translation process. 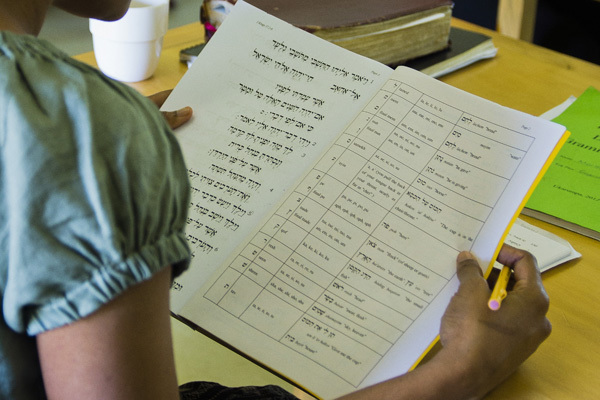 Pray for the training centre as it continues to meet the needs of the translation effort. 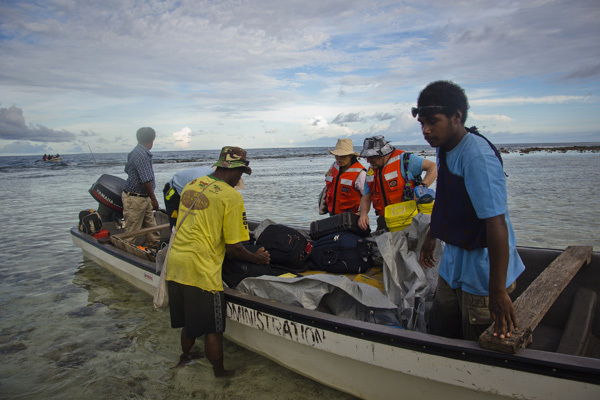 Pray for Papua New Guineans as they undertake the academic courses required to become effective translators. Old ways used to be new ways. New ways will soon be old ways. Change happens and it seems to be happening faster with every passing year. How long does it take change to happen? It took 38 years for radio to have 50 million users but it only took TV, thirteen years. The internet took four years to reach 50 million users. Facebook added 200 million users in less than a year and there were 1 billion iPod downloads in a 9 month period. The rate of change is rapidly increasing. In Papua New Guinea, we are seeing an explosion of cellphone and smartphone usage. Translated scriptures are now downloaded and language groups are reading and hearing the Bible in their heart language in some of the most remote areas of the world. 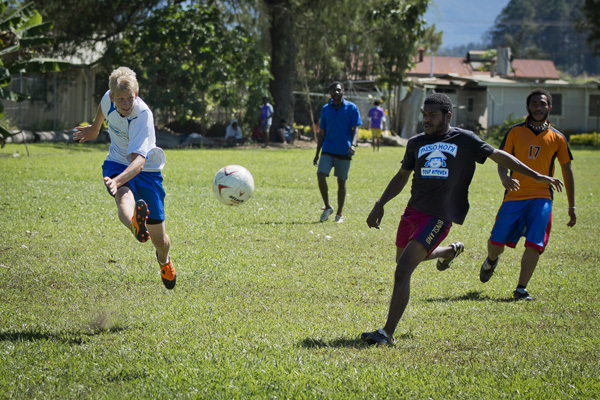 Pray for language development workers and Bible translators as they make strategic decisions on how to best serve the language needs of PNG. Pray that they can embrace the changes necessary to make it happen.